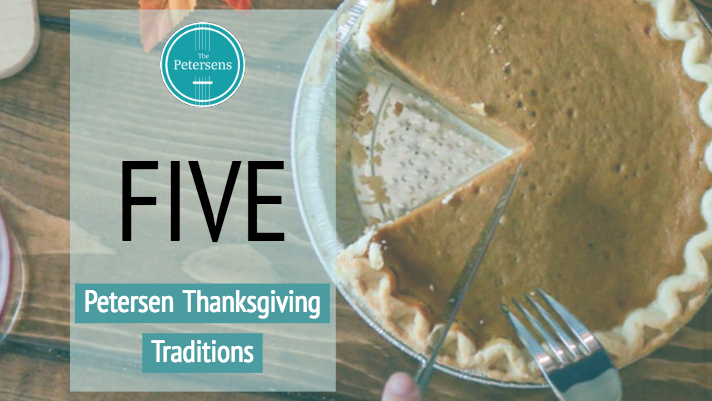 Here are five simple traditions our family does every year for Thanksgiving! The holidays can be some of the best and busiest times of the year. Unless you are intentional, it can be easy to go through the motions rather than treasure these sweet family moments. We have found that having some fun and simple traditions not only brings back precious memories of the past, but it gives us a structure that helps guide the day along. 1. Start off the day with a 5k! 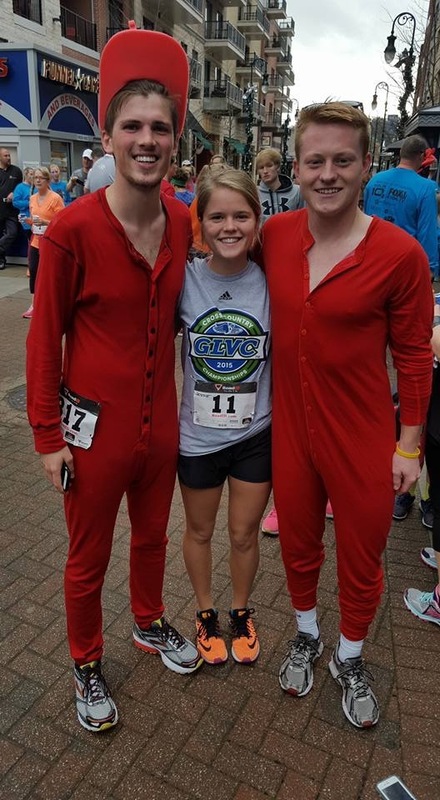 We have had so much fun through the years participating in different Turkey Trot races on Thanksgiving morning. 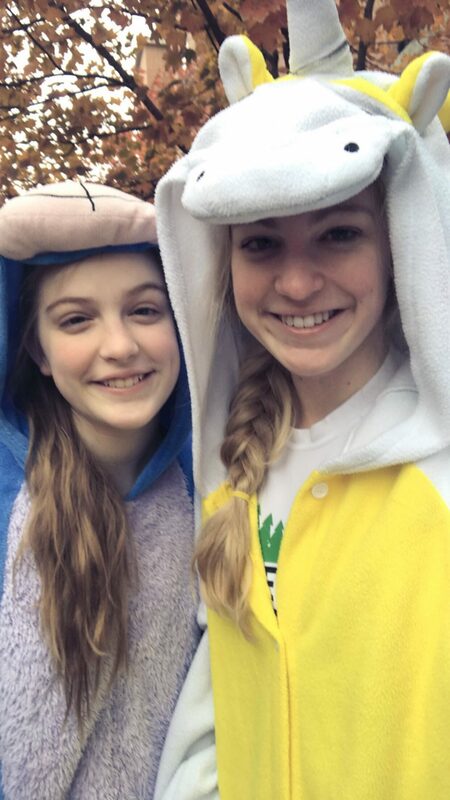 You can dress up as something silly or bundle up from the cold in as much clothing as running allows. It is so rewarding to start the day thankful for your health and spending time with friends. Besides, with all the food you are going to consume later on, getting a workout in at the beginning of the day is never a bad idea. 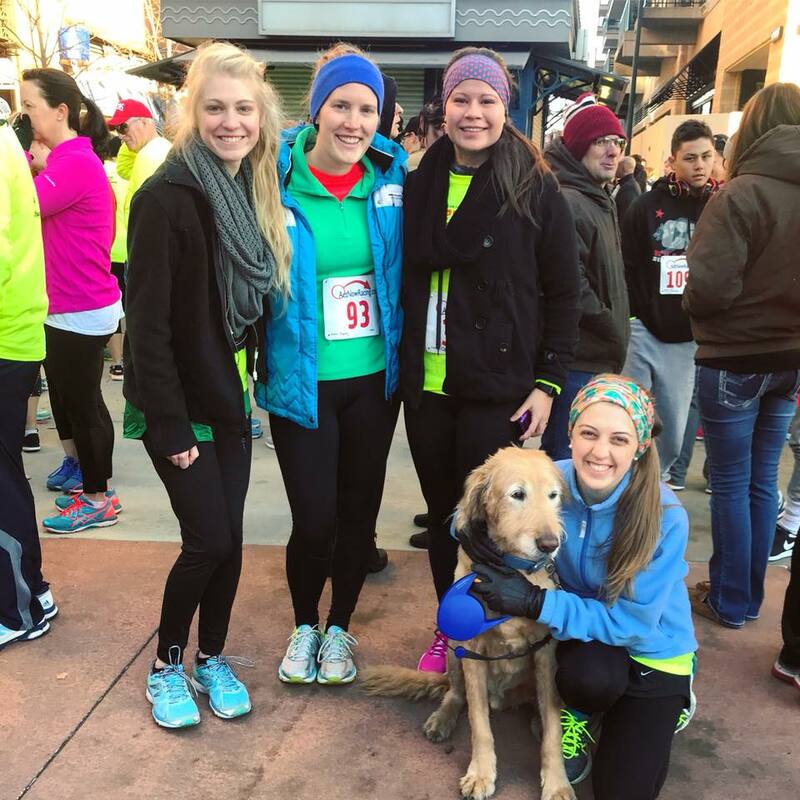 This year you will find us at the Turkey Trot at the Branson Landing. 2. Have everyone bring at least one dish. Not only will this relieve the stress of the primary meal organizer (God bless our mother) but it makes people feel like they are a part of the meal instead of just showing up. Everyone has their own flair when it comes to cooking so it is fun to see different personalities and styles emerge with each dish. 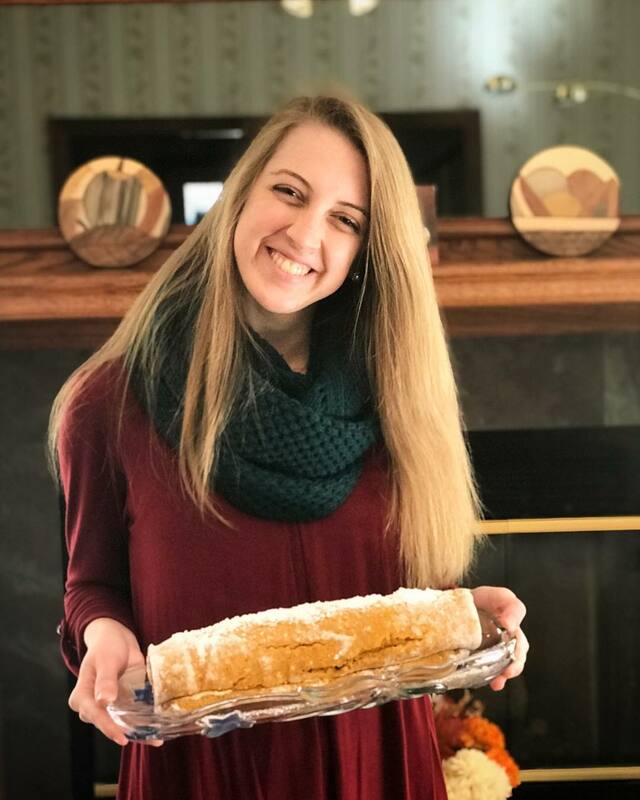 Through the years *most* of us have a signature dish that we are expected to bring and Katie has definitely perfected the pumpkin roll. 3. 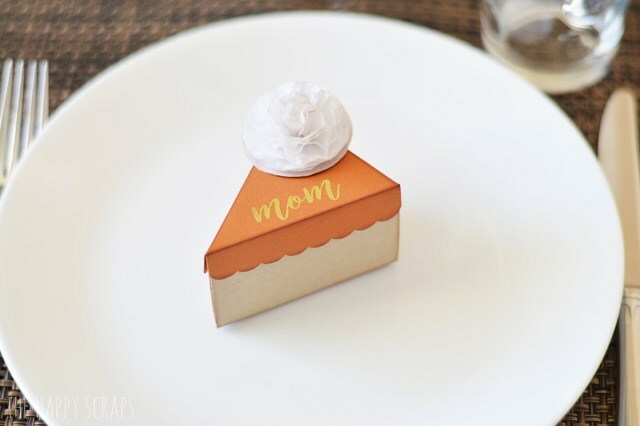 Assign seats with fun place cards. Group dynamics matter and there are some people that naturally click better with others. Let’s just be honest. Sometimes certain family members should not sit by each other. Matt and Julianne have to be separated every year… Why not go ahead and make sure your dinner time will be as harmonious and fun as possible and coordinate the seating? We plan things out ahead of time with fun Thanksgiving themed place cards. Click here for a DIY tutorial on how to make them. 4. Sit at one table. This may not be possible for everyone due to space, but we always put a lot of effort into making sure everyone is together at one table. There have been many times where we have sat on piano benches and pulled up card tables to make it happen. It might not make for the prettiest picture or table setting, but family unity is always worth it. 5. Have a fun game planned! We have loved playing Quiplash as a family. It’s perfect for old inside jokes, creating new ones, and people of all ages! All you have to do is grab a computer and your cell phones so the set up is quick and easy. Another game that has recently been introduced to us by our dear friend Kami is Unstable Unicorns. It is ridiculous and definitely brings out more of the competitive side of the siblings. Often times after dinner everyone is ready for a nap so grabbing a cup of coffee (PTL for Expresso Branson) and having those quick, fun games ready is sure to liven things up again and keep everyone together. 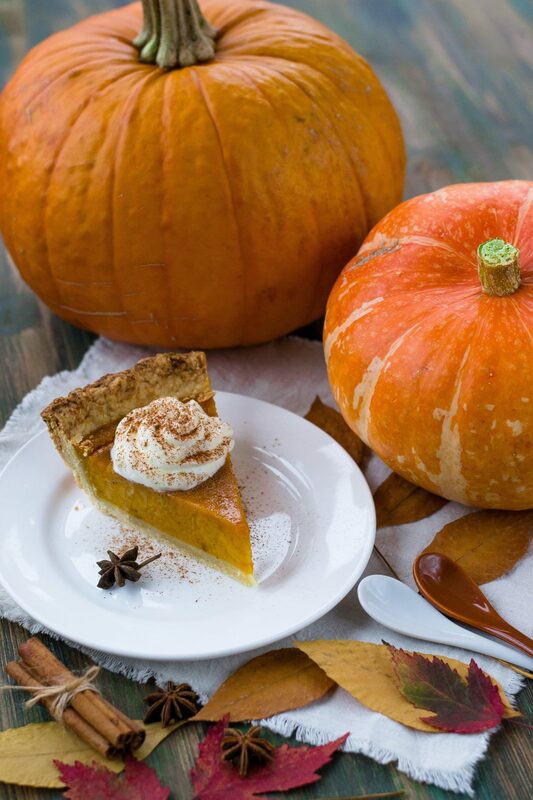 What are some of your family’s favorite Thanksgiving traditions? Leave a comment below to share! 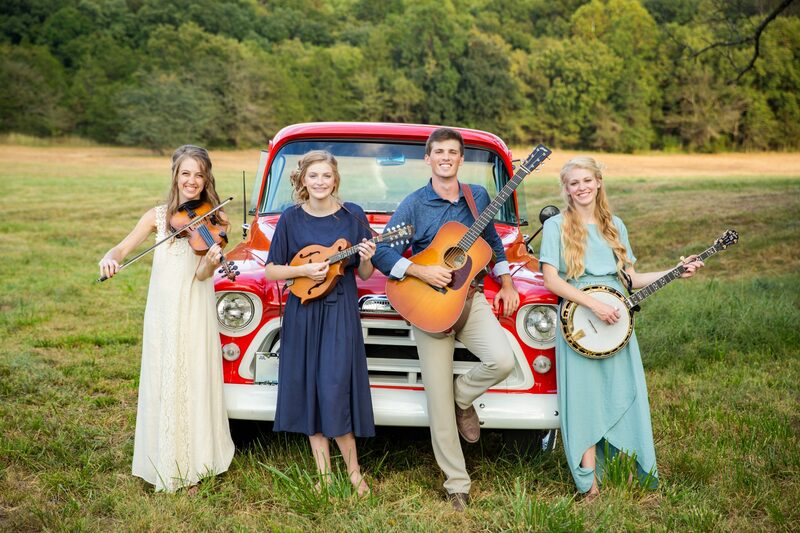 The Petersens perform bluegrass and gospel music in Branson, MO. To book tickets to their live Branson show click here, or you can keep up with them on Facebook, Twitter, Instagram and YouTube. I only run when chased – otherwise the rest of the list looks fine. I can picture your family table, or maybe I can’t…full of surprises. We normally play Monopoly or Uno as the younger children get on fine with that.